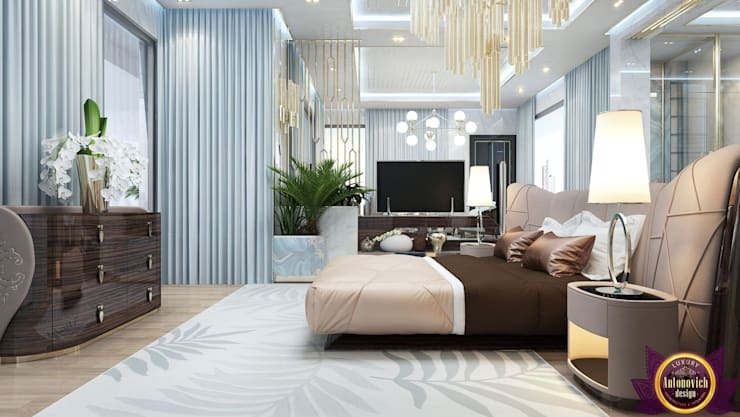 Your day begins and ends in your bedroom – so why would you want to opt for a half-done job when it comes to its look and layout? 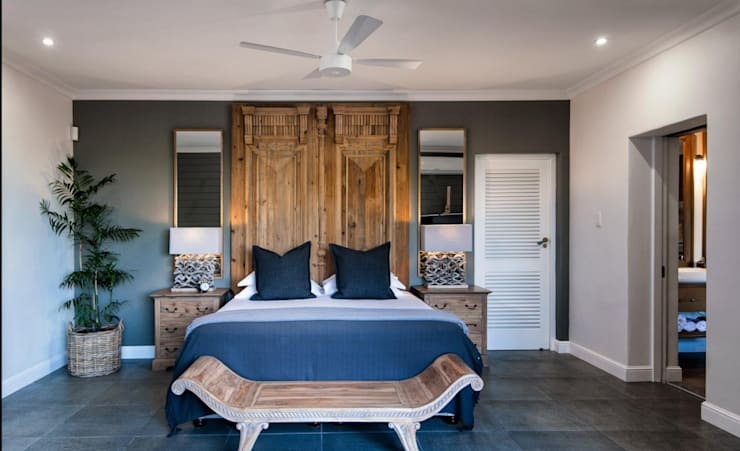 Don’t you deserve a room that goes to great lengths to make you feel comfortable, energised and totally at ease? 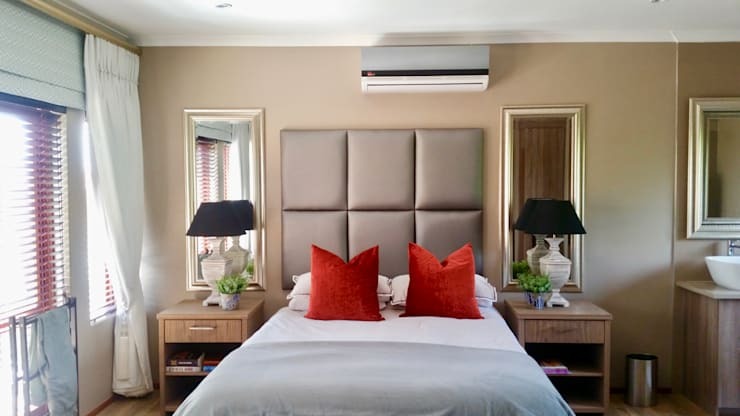 Here are some pointers to help you create a bedroom design that’s not only relaxing and practical, but also beautiful. 1. Think about the furniture you’re using and only opt for the necessary pieces. 2. Don’t buy new furniture until you’ve arranged the pieces you already have. 3. Draw it out – experiment with different layouts on paper to save you a lot of moving around. 4. Once you’ve settled on a preferred layout, begin with your bed – and traditionally, a bed is placed against the largest wall with no windows. 5. 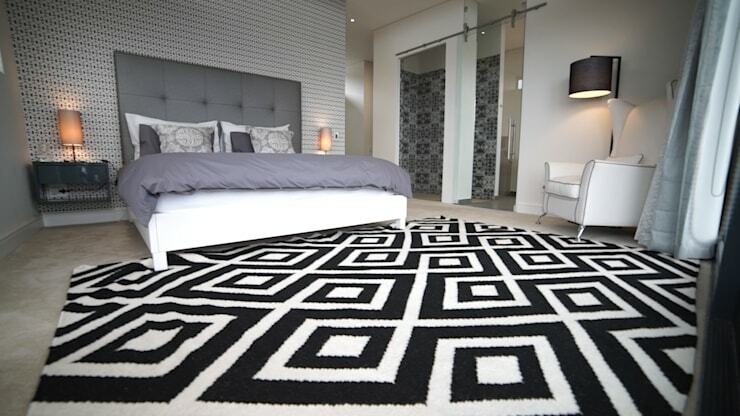 Your area rug placement will definitely depend on your room’s finalised layout. 6. 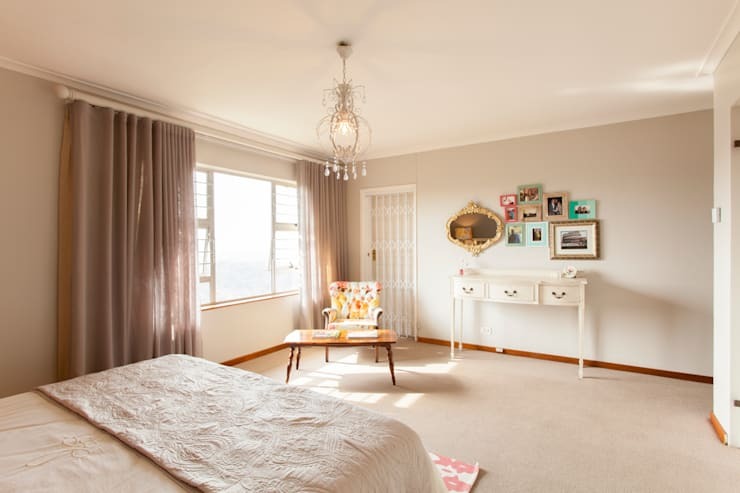 Consider natural lighting – do you want sunshine streaming onto your bed each morning or not? 7. Do you have space for a dressing table, or will a full-length mirror suffice? 8. 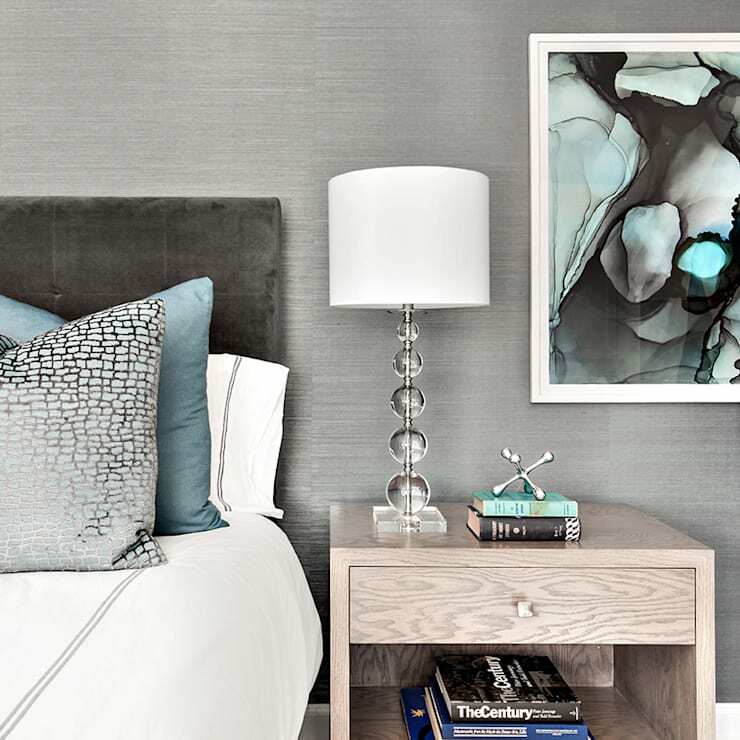 Bedside tables – do you need them for storage or to be statement pieces? 9. 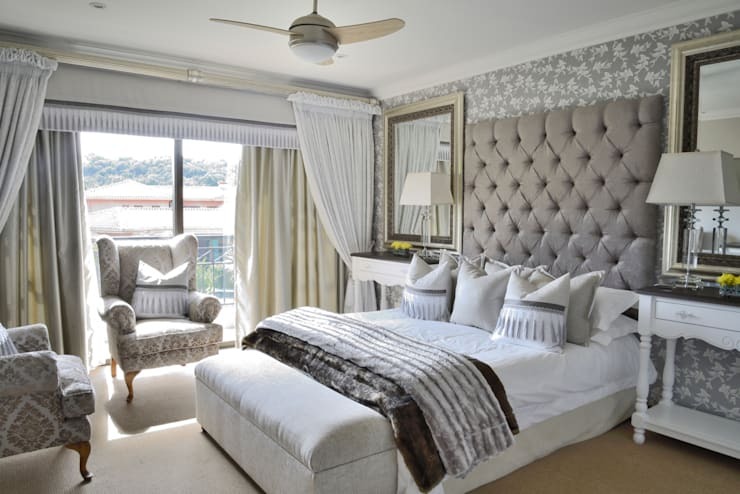 A well-dressed bed can bring the whole room together – consider your pillows carefully as well. 10. 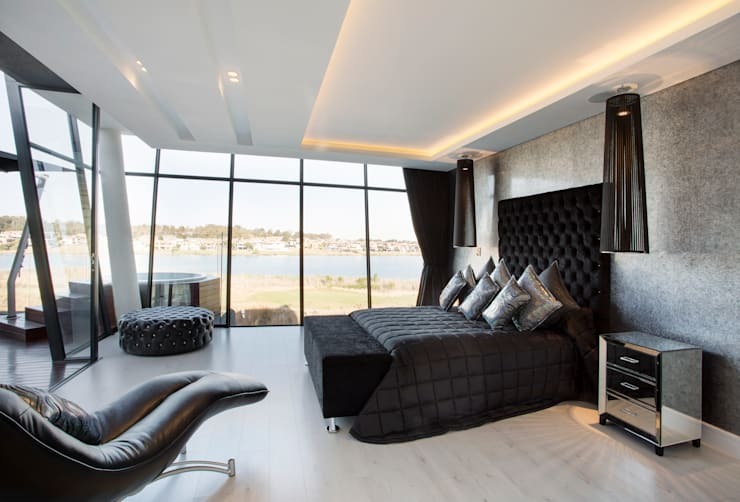 Use a combination of different lighting styles depending on your bedroom’s function – will you be reading in bed at night, etc? Next up: Lighting ideas to brighten every room. 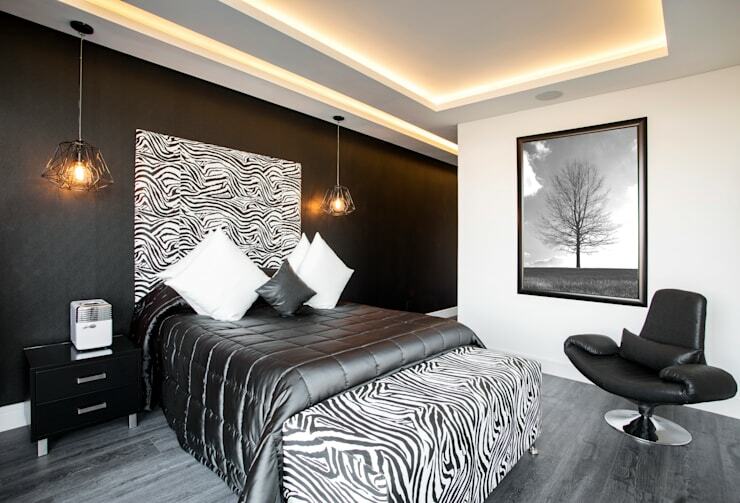 What other tips do you have for us regarding bedroom layout?